A "Vast Grey" colorway of the Air Jordan 33 is reportedly on tap to release March 7, and today we have a detailed look at what to expect when they hit retailers. 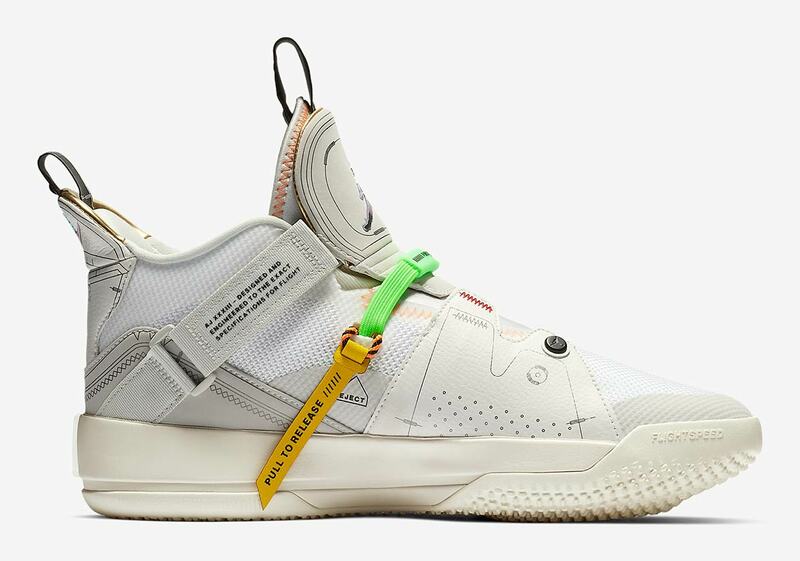 The kicks are built on a "Vast Grey/Cone/Sail/White" color scheme, but there are a number of colorful attributes that give the mundane colorway some much needed flavor. 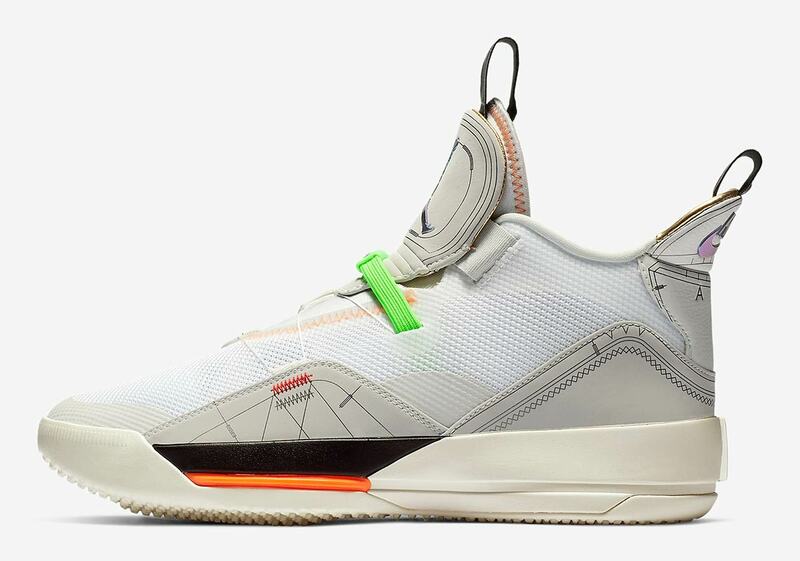 As seen in the official photos, the "Vast Grey" Air Jordan 33 is highlighted by a neon green strap, a yellow "eject tab" and a dash of orange on the midsole. 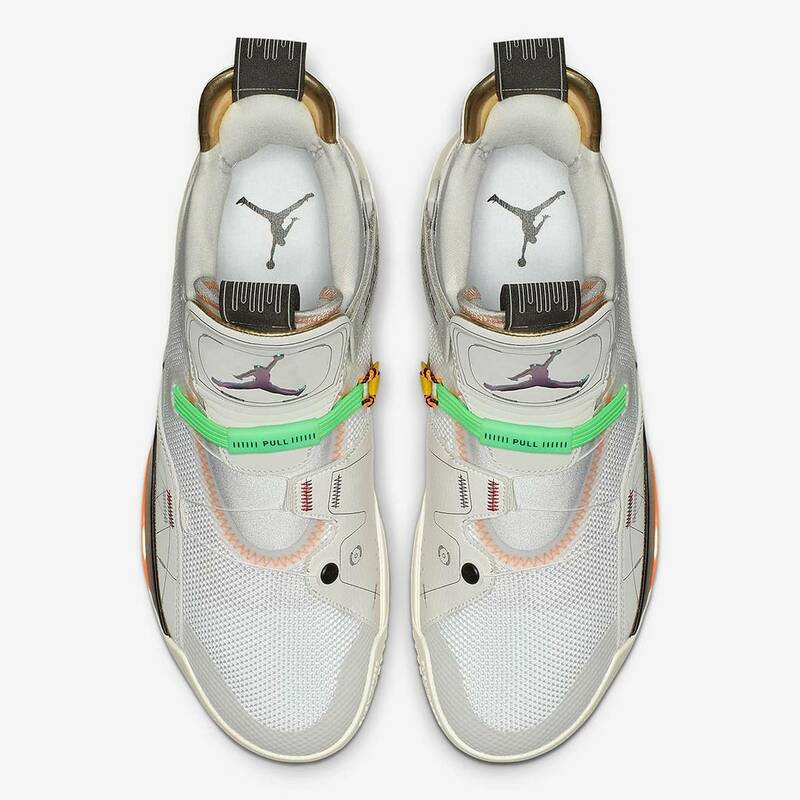 Iridescent detailing appears on the Jumpman logos on the tongue, as well as the Nike Air branding on the heel, giving the sneakers even more pop. Retailing for $175, the kicks are expected to launch on March 7. Check out additional images of the "Vast Grey" colorway below. 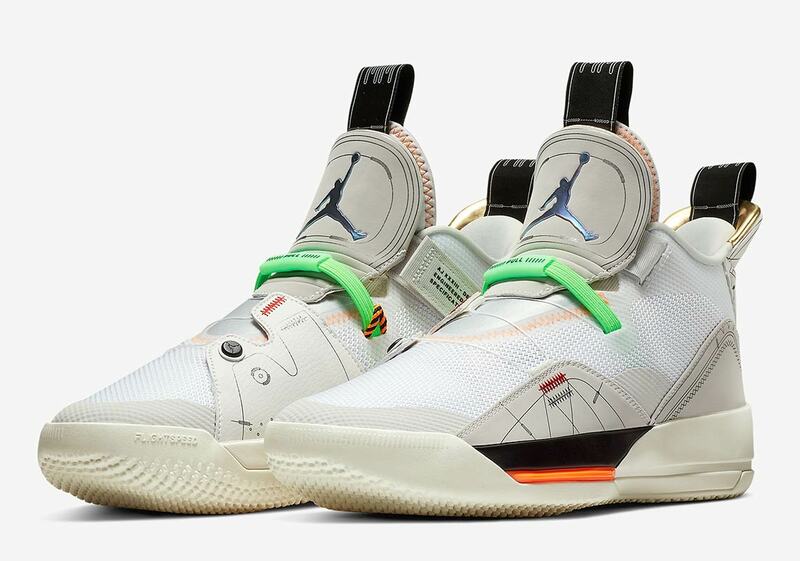 The Air Jordan 33 is the brand's first basketball shoe to feature Nike’s FastFit technology, which removes laces and introduces an all-new system for containment on the court, an innovation designed to provide ultimate lockdown. 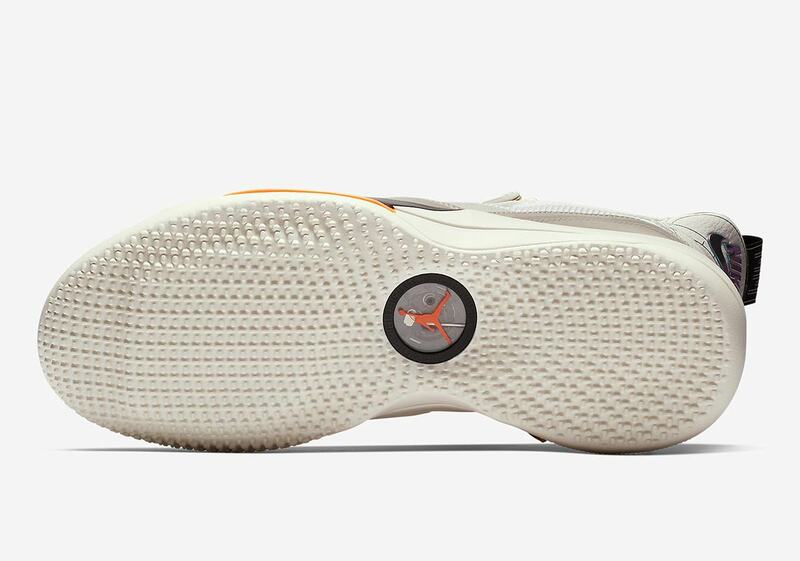 Like all of the Jordan models post the AJ30, the 33 also features subtle design cues from the past. 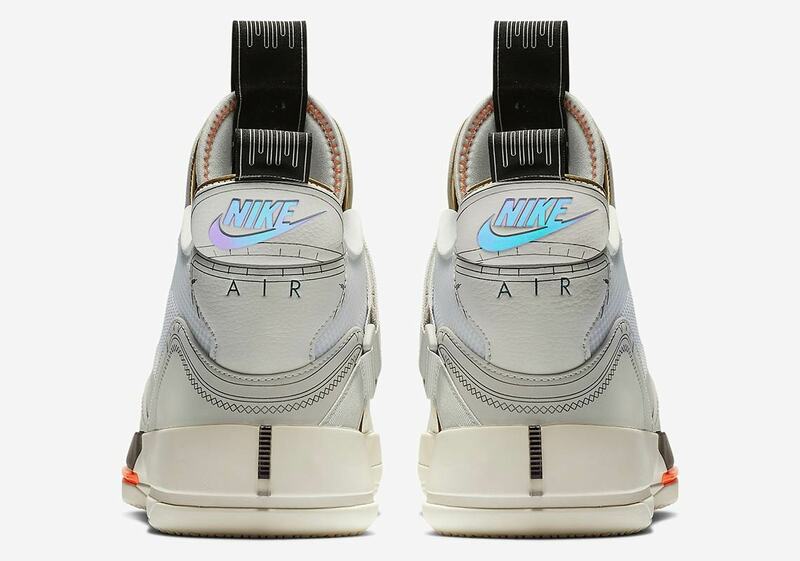 The window to the tightening system mimics the original Air window, and the use of “Nike Air” on the heel tab is a reflection of the III, IV, V and VI. The extra-large tongue is also the perfect canvas for a Jumpman — just as it was when Tinker Hatfield debuted the logo on the Air Jordan 3.